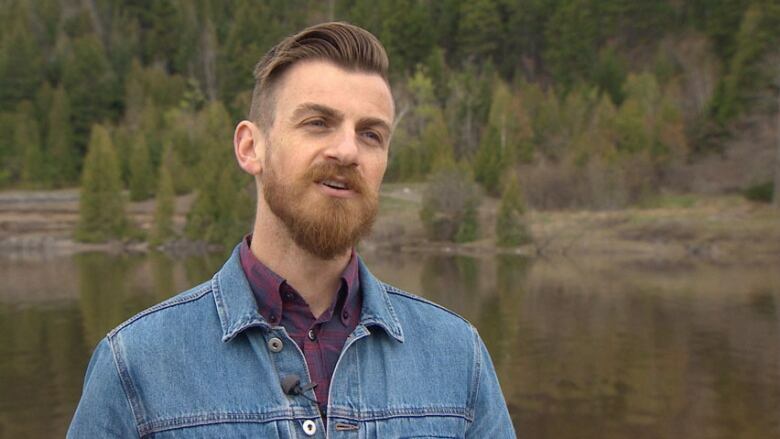 Graeme Stewart-Robertson, the group's executive director, says the program has been a long time coming, with "a lot of information gaps" to fill. 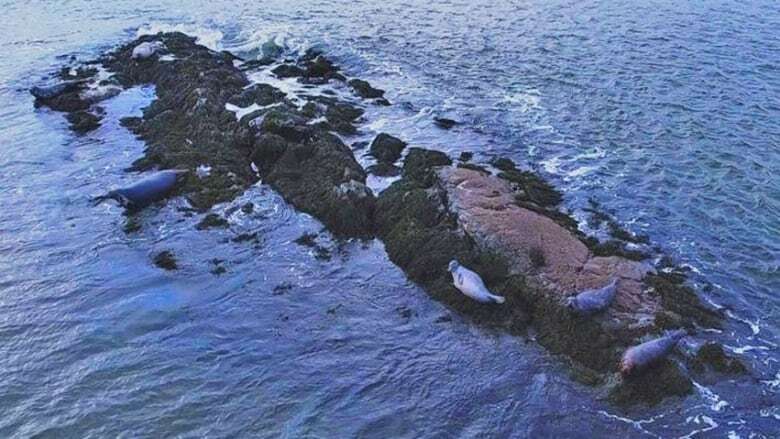 "We realized that despite promoting [harbour seals] to tourists and within our own community … with the names of mascots or sports teams that we really don't have a clear understanding of what these seals are doing," he said. "So it's really exciting for us to be able to move forward on a project like this and to hopefully address some of those questions." ACAP's project, being done in collaboration with researchers at UNB, Fisheries and Oceans Canada officials and other groups will focus on the Saint John Harbour for the next two-and-a-half years. "Those are our most critical spots," said Stewart-Robertson. "It would certainly not be easy," said Stewart-Robertson, noting it would involve locating the seals, tranquilizing them and attaching trackers to them with an adhesive that lasts about six months in the ocean in order to get the GPS satellite tagging locations. Still, "the hope is there because the amount of data we would get from that would be phenomenal," he said. "Having that community input of – 'Oh, I saw five seals hauled out on the rocks at Manawagonish Island," or 'I saw them at …​ Mispec' that's really helpful to have that citizen science component as well because it gives us more eyes in the community." A special platform to submit photos and detailed information, such as time of day and weather conditions, will be developed in the coming months, but ACAP's Facebook page and website can be used for now, he said.